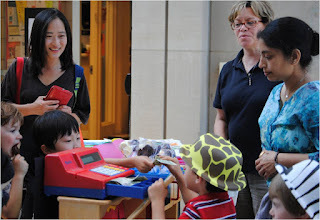 Learning to raise funds starts early at Akiba-Schechter. 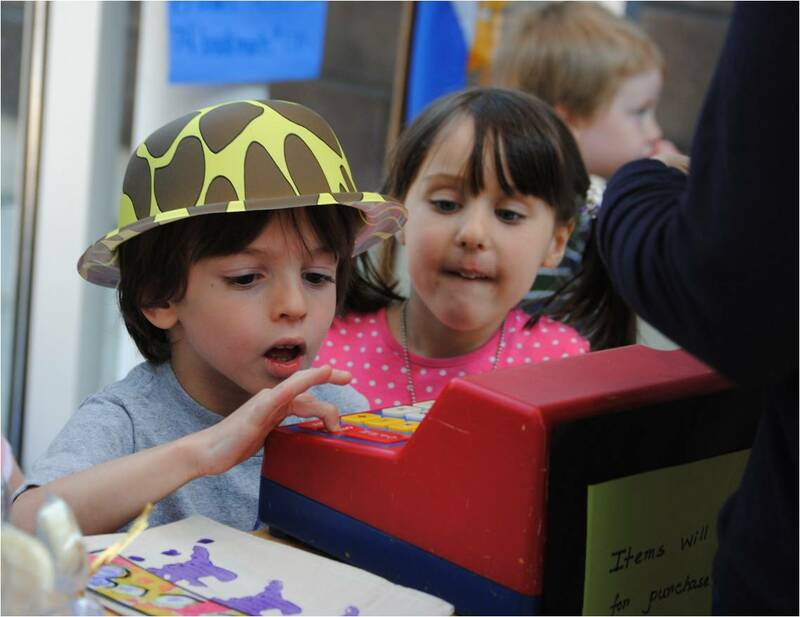 Last Friday, two preschool classes of enterprising three- and four-year-olds, namely the Peach and Blue Room Afternoon Explorers, sold beautiful things they created themselves to raise money to donate to an iguana at the Shedd Aquarium. 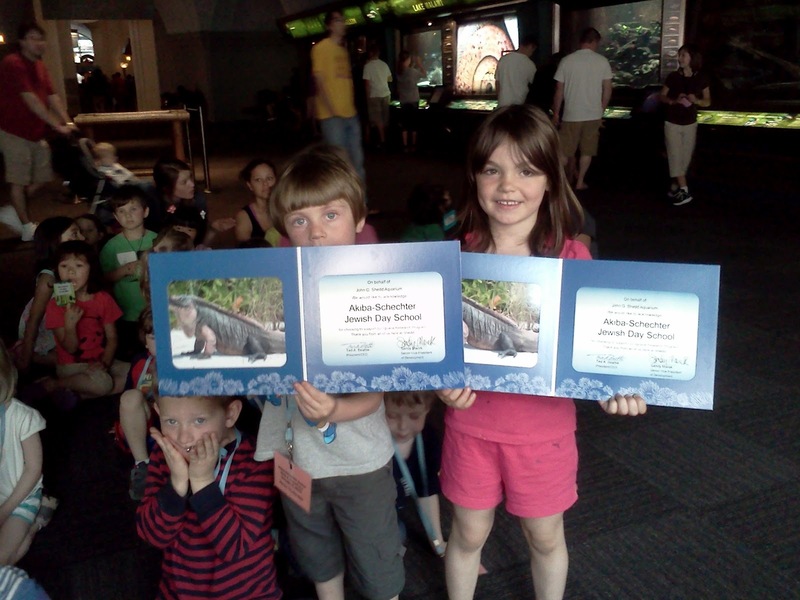 As part of their habitat studies this year, the kids had voted on supporting the iguana, whose species is on the list of becoming endangered. Rumor has it a monkey was also in the running. 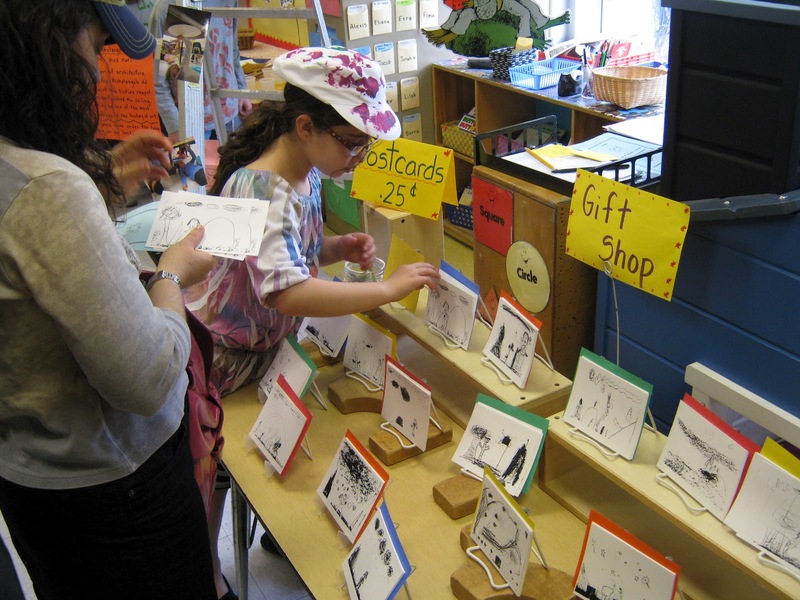 They distributed flyers and made posters to announce their sale, and on Friday afternoon, set up a boutique in the school’s entrance atrium, offering colorful fans, bookmarks, jewelry boxes, chocolate candies, toy snakes and lunch bags. They proudly raised $362.08, and this Thursday took a field trip to the Shedd Aquarium to present their donation to the Iguana Research Program. 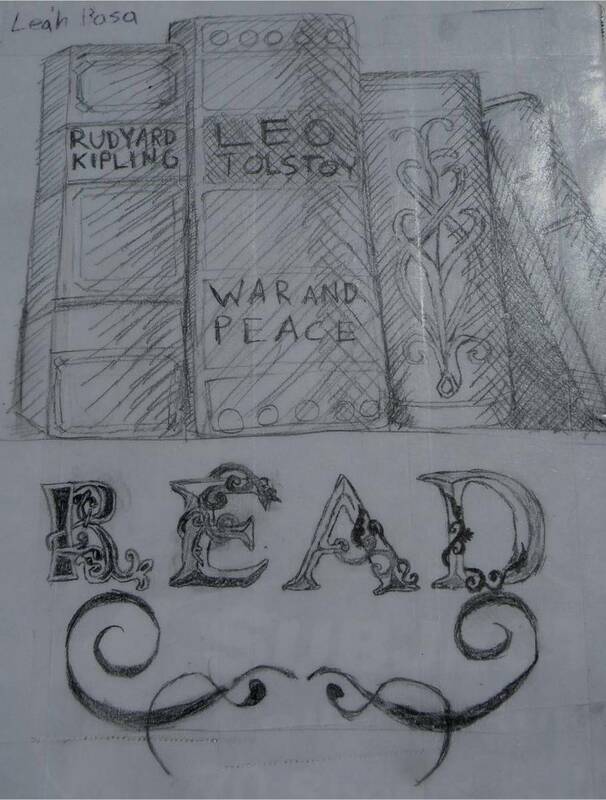 Mark Twain had one, Ralph Waldo Emerson had one, and now our 5th - 8th graders have one, too: a commonplace book. 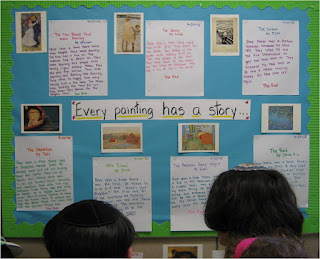 The practice of recording what you have read by noting a passage that struck you, and then commenting why it impressed you, has been popular throughout the ages. 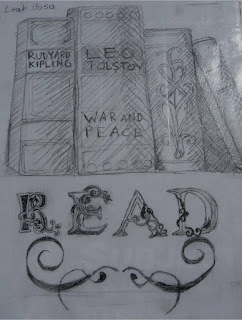 In a way, a commonplace book is a special kind of journal, and could even be seen as a precursor to blogging. 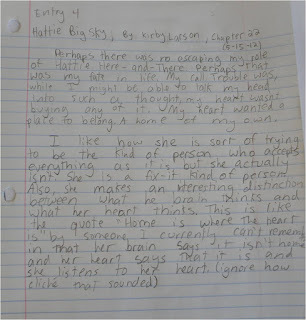 Our students have been keeping their own commonplace books for the past few weeks, selecting a minimum of one passage or quotation per week from their independent reading, and writing a paragraph about why they found this passage interesting, engaging, and meaningful to them. 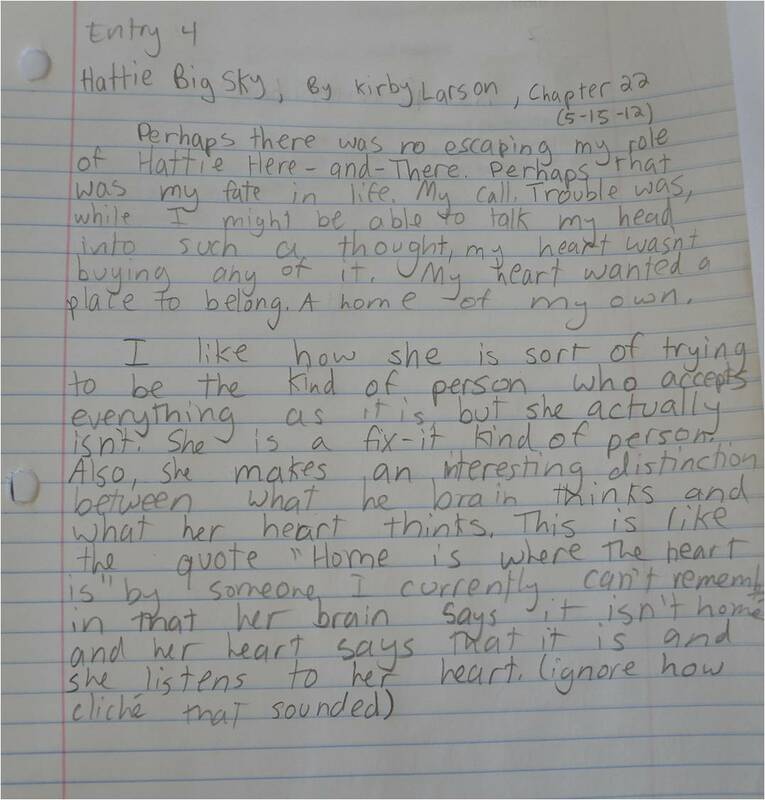 In this way, they are not only encouraged to read and get credit for their reading, but they might have a journal that they can page through many years later and recall those days in middle school, when a book like Hattie Big Sky was fascinating, or the next issue of Sports Illustrated was eagerly awaited. 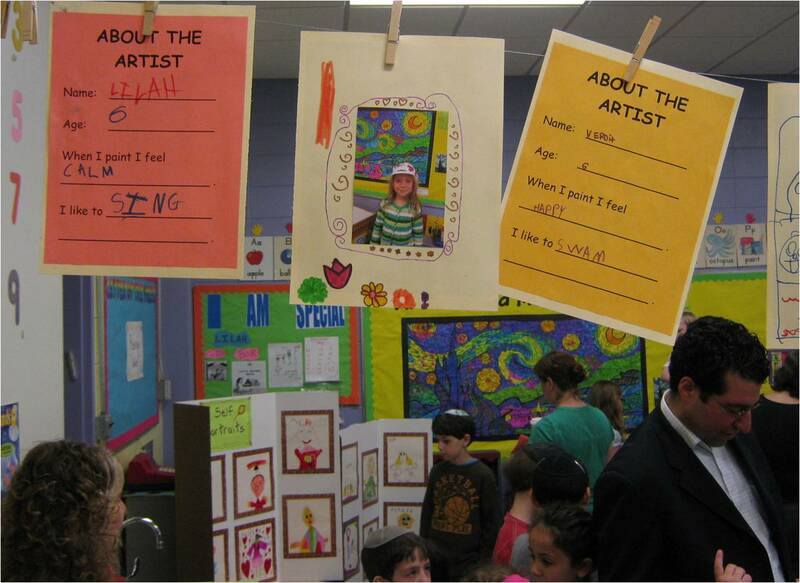 Last week, the Kindergarten hosted an art gallery opening, inviting the entire school, parents and caregivers, to showcase their study of master artists. Like any proper gallery opening, it included refreshments, here served under a Jackson Pollock inspired canvas. 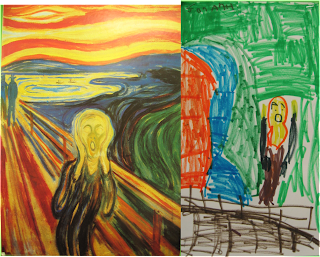 Studying an artist like Jackson Pollock involved getting messy. 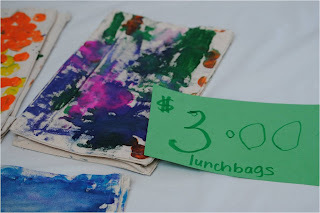 Creating a splatter painting meant getting into all kinds of weird positions, such as hovering over a canvas in Kindergarten teacher Jill Kohl's strong arms, or using unlikely tools, see below. The toy car turned out to be the favorite tool! Working like Michelangelo when he was painting the Sistine Chapel meant lying under a table. 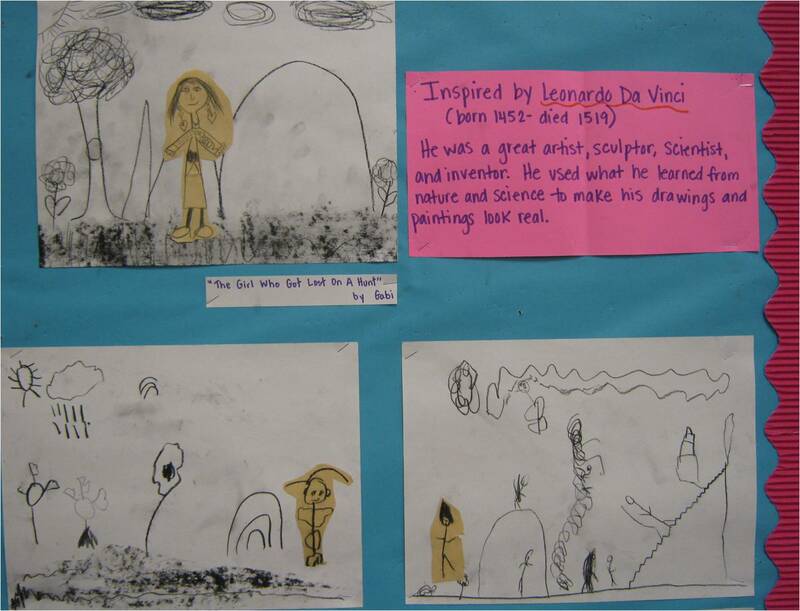 The Kindergarten's study of master artists also involved sculpture - here a piece inspired by Michelangelo's working from a slab of marble. Nature pieces inspired by another grand master of the Italian Renaissance - Leonardo Da Vinci. A table display of books about master artists and painting tools offered opportunities for gallery guests to explore. With all this work, every Kindergartner obviously has become an artist in his or her own right. Exploring Georgia O'Keefe's Cloud Painting. Gallery guests read up on the stories the children thought might go with these famous paintings. 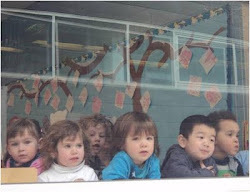 Sadly, the Kindergarten's rendition of the scream didn't bring in $119.9 million, but everybody was still intrigued. Nevertheless, the Kindergarten Art Gallery did include some commerce - after all, artists do have to sell their work to finance new endeavors!